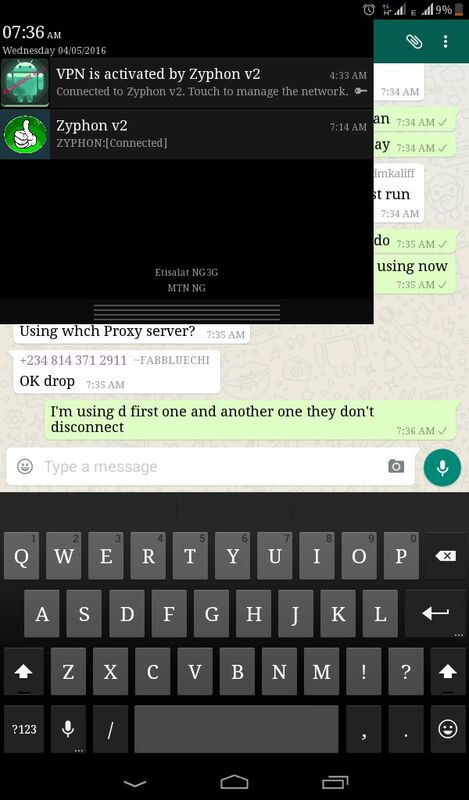 Etisalat Social me has had problems with IPS and disconnects frequently. 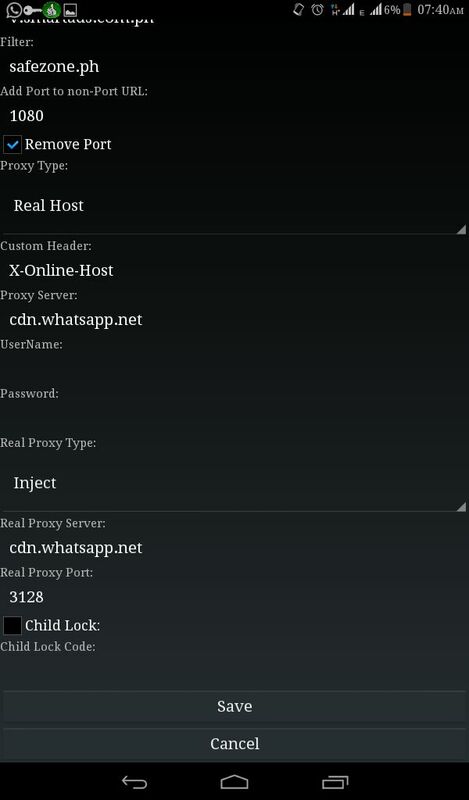 This is due to lack of working IPS for Etisalat Social pak users. I strongly advice you subscribe to the Etisalat Weekly Social Me for #300. Dial *343*6*8# to subscribe for #300 weekly. ⏳In your in proxy server input mobile.whatsapp.net or you can as well retain the one above. Leave the others as it is and connect. Mind you the speed throttling is still there, doesn't change anything but depends on your location.